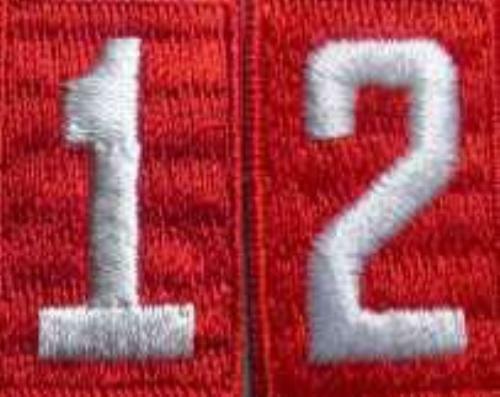 Boy Scout Troop 12 in Appleton, Wisconsin, was originally chartered in 1930, and remained in existence until 2002. 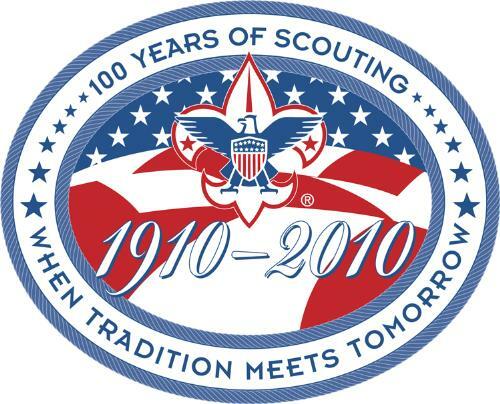 To revive Appleton's Troop 12... on the 80th anniversary of the Troop's founding, and the 100th anniversary of Boy Scouting! And for some inspiration, read The First Scouts article on the left side of this page. We thank you for your interest, and look forward to building a terrific program with the boys... for the boys!! Troop 12 - Out of the Ashes, We Rise! 6:30PM-FELC North- Court of Honor-all families welcome!!! ** Please note the Committee meets the 1st Monday of each month (except Sept 11th and Jan TBD), all are welcome. 1 - You, the most important Scout today. 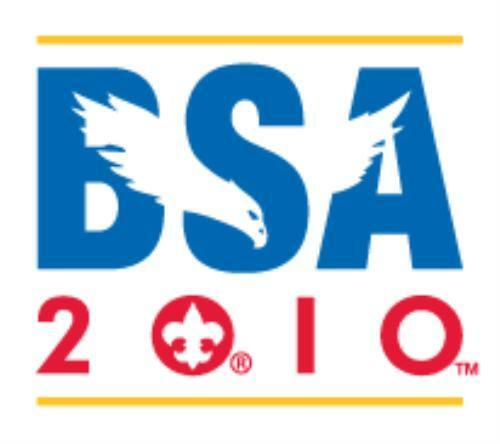 Learn skills, have fun, work on advancement, and be the best Scout you can. That's the best birthday gift you can give the BSA and Troop 12 of Appleton, WI!